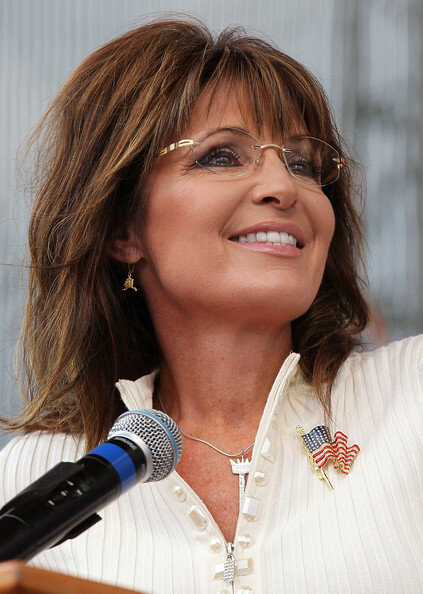 Sarah Palin finds receptive audience in Democratic San Jose! Click here to read the entire article: Sarah Palin finds receptive audience in Democratic San Jose! When Sarah Palin, possibly America’s most polarizing political figure, stepped into the lion’s den of heavily Democratic San Jose on Thursday, was a raucous crowd of tea party fans waiting to welcome her? An organizer said about 1,400 people (not enough to fill the 2,665-seat auditorium) paid from $25 to $199 for the two-hour forum, during which Cocchia and conservative KSFO commentator Brian Sussman also spoke. & Help a Fledgling TX Tea Party! John Faulk has donated two (2) tickets to the Texas CONSTITUENTS’ TEA PARTY. We are auctioning these priority tickets off via silent auction. Minimum bid: $75 each. Money generated will be used to off set our expenses. Bidding is now open and will close at noon on Fri., Oct 1st. The time stamp on your email will be used to break any time / $ ties. Please send Earl an email with you best offer TODAY!